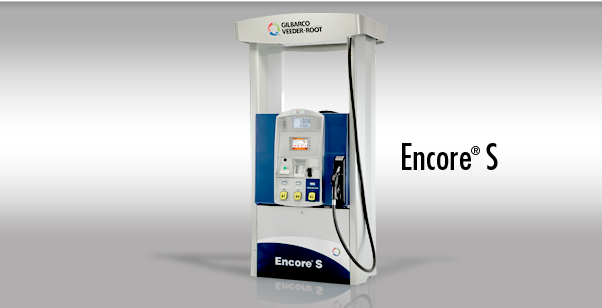 With the Encore S Fuel Dispenser, your hardest worker is on your forecourt. Every day, Encore S delivers unparalleled reliability that has proven to incur 30% fewer service calls than the competition. And it offers you the lowest cost of ownership, so you keep more profits in your pocket. And because the Encore S Fuel Dispenser is built for merchandising, it allows you to promote your brand and maximize your profit margins down the road. See why 19 out of 20 top U.S. c-store operators choose Encore. Lowest maintenance cost. High return on investment. It’s no wonder most c-store operators choose Encore. Not only is it geared with the right equipment to protect and track your profits, it is also designed for a user-friendly fueling experience. See the advantages of having an Encore S Fuel Dispenser in your forecourt, and drive more traffic into your store. Applause suite of marketing promotions with color screen pulls customers into your c-store for greater, more profitable sales. 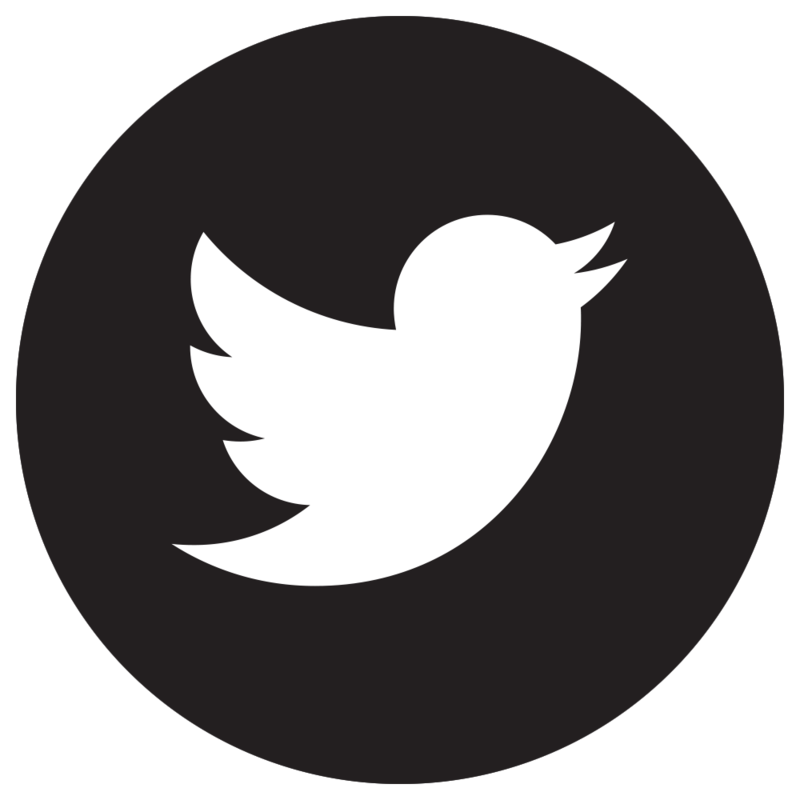 Timeless design and Tedlar® graphics enhance your brand image and look, creating a positive impression.